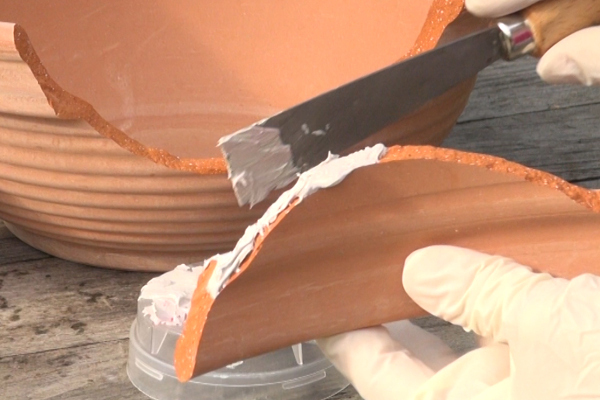 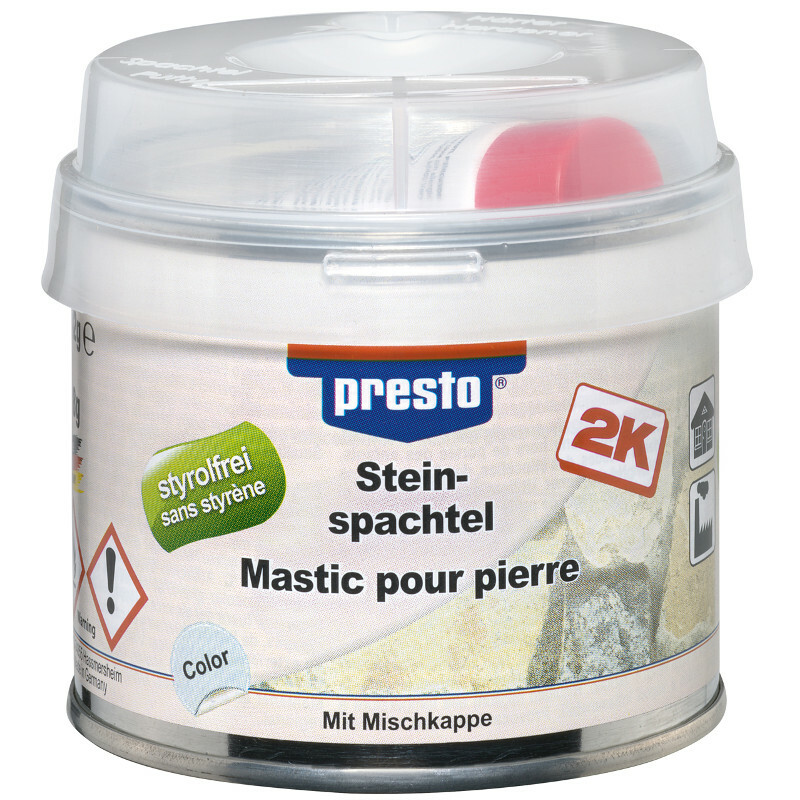 presto Putty for stone "styrene-free" is a 2-component repair putty. It´s especially qualified for the maintenance of damaged stone surfaces, for the bonding of broken off mineral elements and for the filling of boreholes. 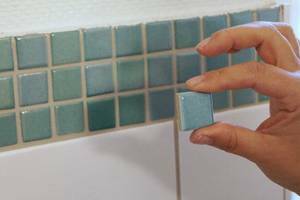 Universal use in the entire field of hobby and do-it-yourself.